Art Director Robert Reynolds of Reynolds & Associates produces the Elykssor Website Campaign. The concept of the Elykssor Campaign’s theme was based on Robert Reynolds original idea, and concept interpreting Elykssor’s theory of Elykssor being a lifestyle for men and women. The shoot was produced in the lower east side of Manhattan and featured in the shoot is male model Rafaele Rivera. Keep your eyes out for Rafaele appearing as the new 2010 Marlboro Man. Click the 2 images below to view the Elykssor 9 page campaign story. Style Interviews got their hands on one image from the 9 page campaign story for the Elykssor, a clothing brand coming with men’s and women’s collections. Reynolds & Associates produced the Elykssor Campaign and also created their website. Elykssor Campaign’s Art Director was Robert Reynolds. Style Interviews contact at Reynolds & Associates leaked the story out to StyleInterviews.com first! Elykssor Campaign’s theme was based on Robert Reynold’s original idea and concept interpreting Elykssor’s theory of Elykssor being a lifestyle. Their slogan is: Prolong Life. Reynolds also produced the campaign which is aimed to reach a wide demographic of men & women from the ages 18-35. For this shoot he wanted to express the lifestyle of Elykssor can be worn on any occasion. As you see in this image (above) a couple out for dinner or a night on the town wearing Elykssor. Thanks to Reynolds & Associates for FASHION & STYLE, Style Interviews is excited to bring to you an exclusive red carpet & behind the velvet rope interviews from the Ms. Typed book release party for Dr. Michelle Callahan. BJ Coleman is Dr. Michelle’s publicist and he is also business owner of Coleman Entertainment Group. The MS. TYPED was held in NYC at Greenhouse. Dr. Michelle Callahan Ph.D. & author of Ms. Typed. FASHION & STYLE executive producer & host Robert Reynolds interviewing Dr. Michelle Callahan. FASHION & STYLE hosts Robert Reynolds & Megan Barrick. During New York Fashion Week Fall 2009 I’ve had an amazing opportunity to attend the Stanley Adams Carr Haus (if the walls could talk..) fashion show and even got to interview him. I also met and interviewed some guests of Stanley Adam’s show, such as: Stacey McKenzie, Myron Christian, and Robert Reynolds. Stanley Adams’ desire to enter the fashion world began with his fascination with Parisian houses of Dior, Emanuel Ungaro, Valentino, and Christian Lacroix. Stanley Adams Couture is designed for the upscale workingwoman, she loves to dress simple but attractive. Stanley Adams Couture is available by appointment only with plans to launch in high-end boutiques in the U.S. this fall. 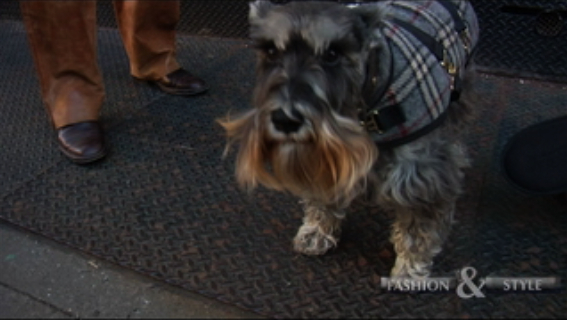 In this interview Stanley Adams talks about presenting his Fall 2009 collection in New York City, his inspiration for the collection, Charlize Theron as one of his ideal celebrities to wear his designs, and future plans. Stacey McKenzie is Canadian fashion model, runway coach and most recently a model coach and judge on the Canadian reality television show Canada’s Next Top Model. In this interview Stacey is talking about her favorite Stanley Adams Couture pieces from the show, her outfit, what she likes most about New York City, her company: Stacey McKenzie Walk This Way Workshops helping aspiring models or anyone with self confidence and self esteem. Myron Christian is a world renowned fashion and fine arts photographer. In this interview Myron Christian talks about why he liked the the Stanley Adams Carr Haus (if the walls could talk..) fashion show, and his project with Dazed and Confused Magazine Spirit of Brazil Exhibition in Rio and Sao Paulo. Robert Reynolds of Reynolds & Associates New York a full service production company in the fashion and film industry. 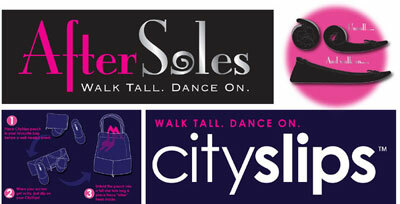 They specialize in advertising production, video production, graphic design and motion graphics. 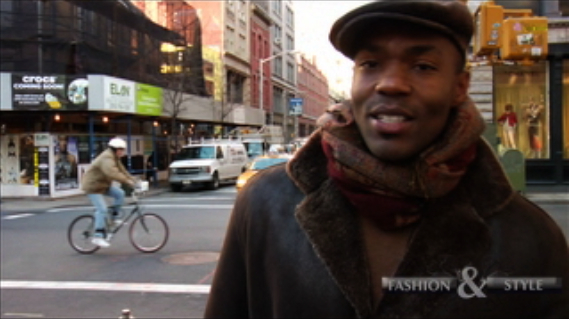 In this interview Robert Reynolds talks about filming the Stanley Adams fashion fall 2009 fashion show, his favorite model for the show: Jae Brickman, and the Stanley Adams after show party at Pink Elephant Club.